Double pipe heat exchangers are the simplest exchangers used in industries. On one hand, these heat exchangers are cheap for both design and maintenance, making them a good choice for small industries. But on the other hand, low efficiency of them beside high space occupied for such exchangers in large scales, has led modern industries to use more efficient heat exchanger like shell and tube or other ones. 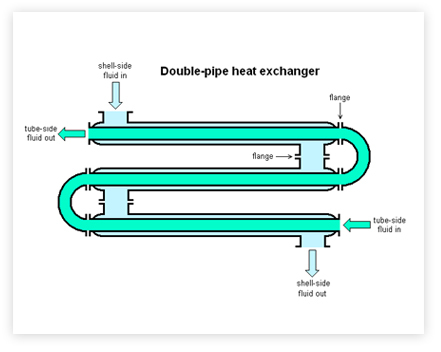 But yet, since double pipe heat exchangers are simple, they are used to teach heat exchanger design basic to students and as the basic rules for modern and normal heat exchangers are the same, students can understand the design techniques much easier. To start the design of a double pipe heat exchanger, the first step is to calculate the heat duty of the heat exchanger. 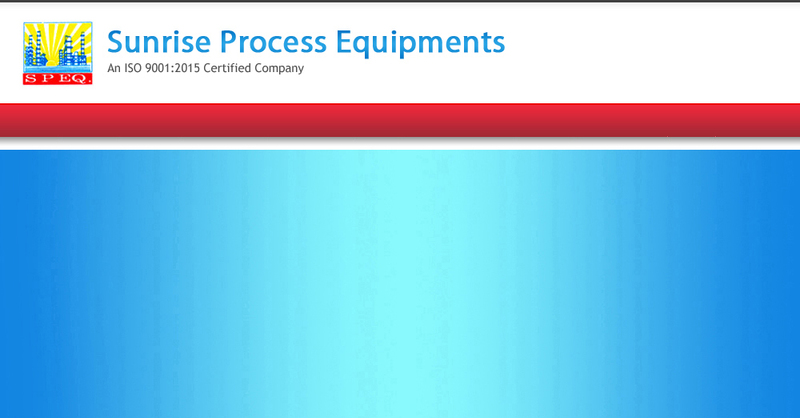 It must be noted that for easier design, it’s better to ignore heat loss in heat exchanger for primary design. The heat duty can be defined as the heat gained by cold fluid which is equal to the heat loss of the hot fluid.